When praising someone, you should be sincere. Insincere praise is worse than no praise at all. Insincere praise insults the receiver, cheapens the speaker’s comments and causes the loss of credibility. Give praise in a timely fashion. “Better late than never” does not apply here. As soon as you recognize something praiseworthy, communicate your praise. Communicate your praise in public. Recognizing a person in the presence of his/her peers gives the praise more impact, and encourages others to do better. 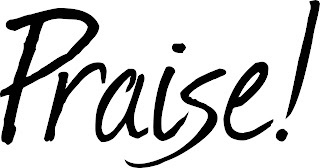 Please remember praise is precious, it is like a diamond and hence overdo it, otherwise employees will not value your praise.